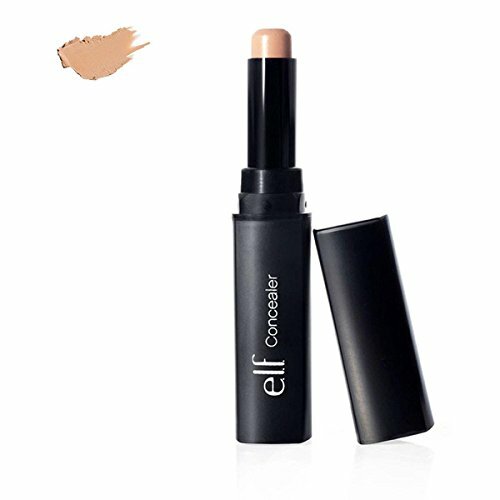 Conceal acne spots, discoloration, under-eye darkness or any other place desired with this twist up concealer. The creamy lightweight texture blends evenly for a natural full coverage that lasts. Convenient for fast and effortless makeup touchups.